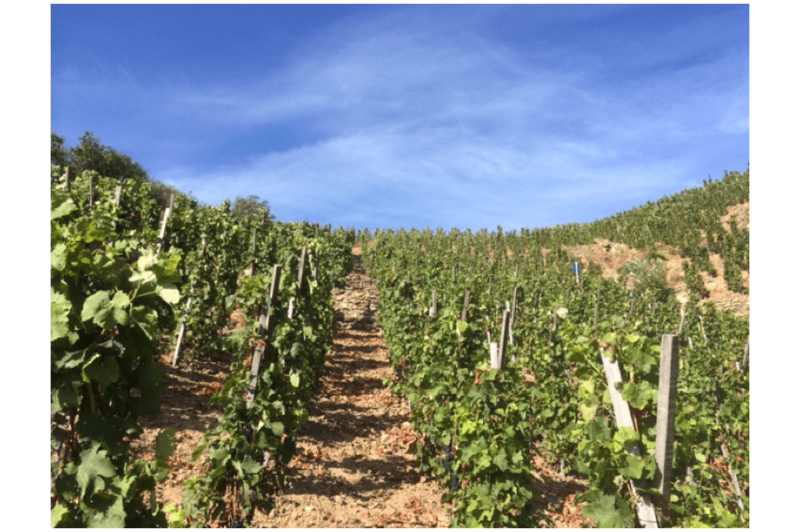 If you don't know the wines of Condrieu, and given the tiny volumes produced, that is likely to be the case, you owe it to yourself to find out what Viognier tastes like from its homelend here. These wines have that peachy, blossomy, occasionally lychee fruit that is so distinctive, and they also have the freshness and acidity, the herbal nuance and grace which is so often absent in Viogniers grown elsewhere. Don't take too much notice of advice to drink right away either - many of these wines benefit from a year or three in the cellar. 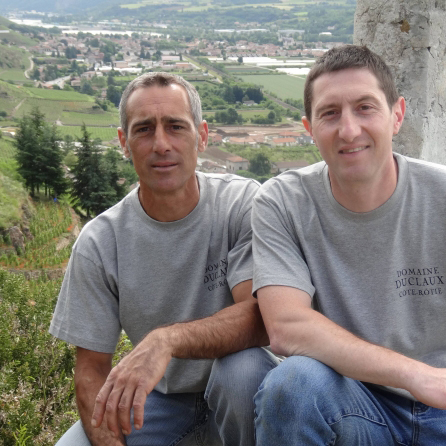 Christophe and Patrick took over this family domaine in 1990. It extends to ten hectares, with small amounts of IGP 'Collines Rhodaniennes' Viognier (0.5 hectare) and Syrah (1 hectare) as well as the Condrieu and the three cuvées of Côte-Rôtie. 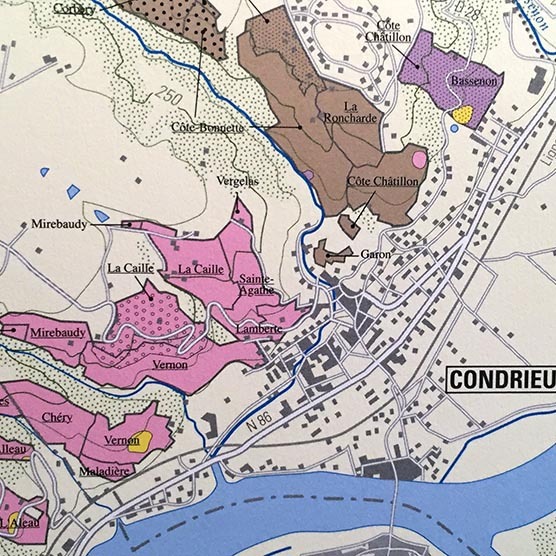 The Condrieu (1 hectare) comes from the granite soils of the Côte Chatillon. It is fermented in 440l barrels (with 30% new wood) at 18C and aged on the lees for ten months. The 'Colline de Couzou' Côte-Rôtie comes from several plots in the north and south of the appellation, on schist and granite, about six hectares in total. All the reds are fermented in stainless steel with around 20% whole bunches. The Couzou is then aged in 400l barrels for eighteen months, with 20% new wood. Production hovers just above 2000 cases a year. The Côte Rozier (0.5 hectare) is in the north of the appellation, on schist and mica-schist. The vinification is the same, but the percentage of new wood for this and the Rochains goes up to 30% and the élevage in barrel is extended to 20 months. Only about 160 cases a year. The Rochains (1 hectare), a slightly bigger cuvée at 300 cases a year, is also in the north of the appellation, the other side of La Landonne, on a soil of schist with lots of iron oxide. These are the oldest vines of the domaine. 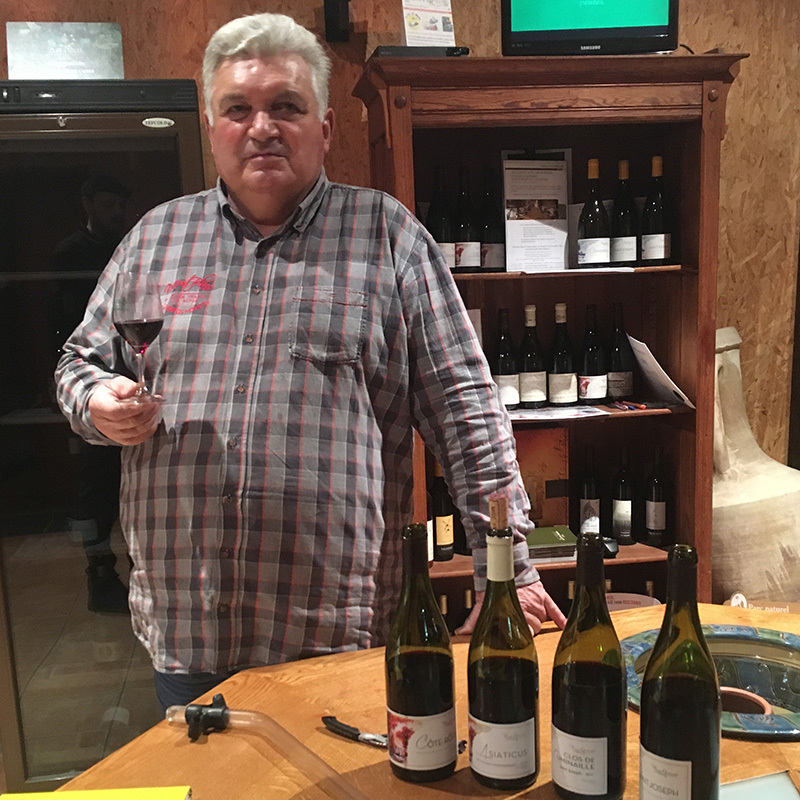 Pierre Gaillard's passion for wine-making developed at an early age when he was discovered ploughing in the vineyard with a plough horse when only twelve years old. After studying oenology at Montpelier he went on to work for a large estate in Côte Rôtie where he steeped himself in the 'terroirs' and traditions of this famous vineyard. In 1981 he bought his own vines in St Joseph and revived the 'Clos de Cuminaille', an ancient vineyard dating back to Roman times. 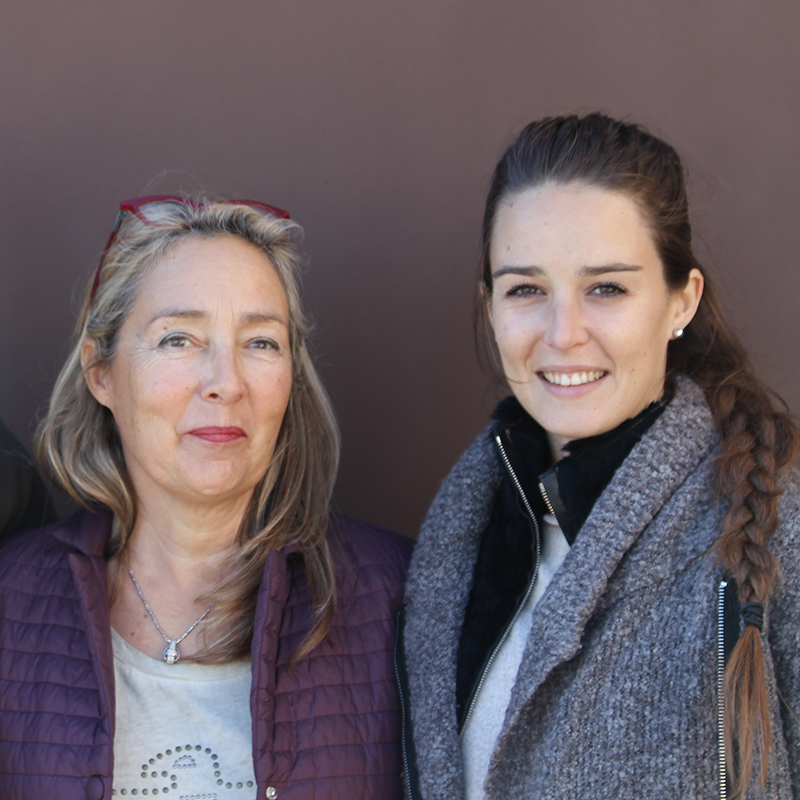 Since then he has bought vines in both Côte Rôtie and Condrieu, and his family have continued to develop the business.